In 2014, White Line Services remarked the King Baudouin Stadium in Brussels. This entry was posted in Belgium on June 8, 2016 by Marc Adams. 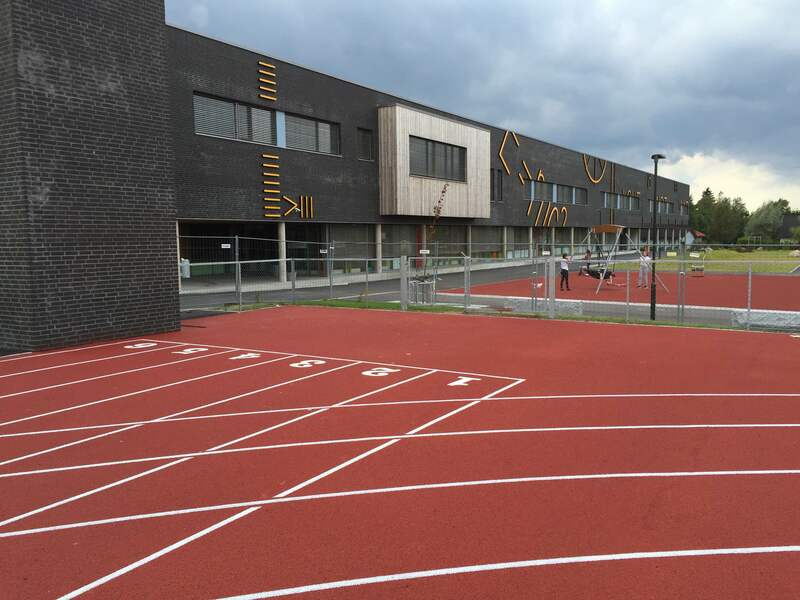 Nieuwpoort Sportpark in Belguim is a 6 lane x 400 m outdoor athletic track. 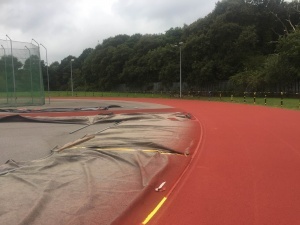 White Line Services remarked the track in 2014. This entry was posted in Belgium on June 7, 2016 by wladmin.